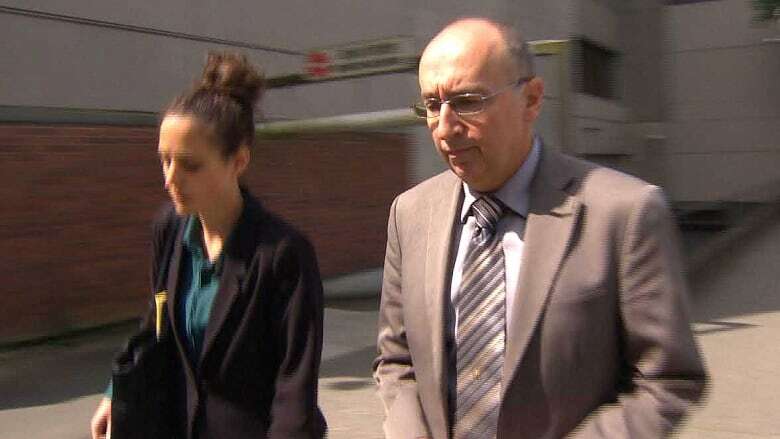 A special prosecutor says he has not approved charges recommended by the RCMP following the B.C. Liberal government's 2012 leadership election because the evidence fell short of the required standard. David Butcher said in a statement released Monday that the RCMP found some evidence that alleged new membership fees in the run up to the leadership vote were paid by other people and it recommended charges under the Elections Act as well as obstruction. But, Butcher said, that evidence "fell far short" of what was necessary to approve charges.